Greetings and thanks for stopping by my blog. 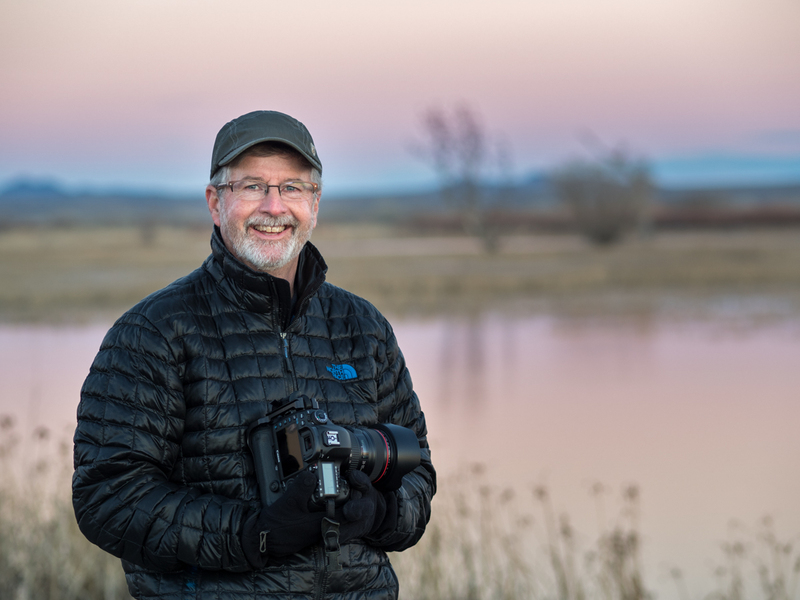 I’m Keith Bauer, a wildlife and nature photographer from New Mexico. I enjoy getting out in nature and capturing that next great image. I offer teaching and consulting in the photography world, specializing in digital post processing. I’m recognized as an expert in Photoshop and LightRoom, regularly teaching clients in a classroom setting, or one on one in person, or over the internet using screen sharing technologies. I’m one of the moderators for the Avian critique forum on Nature Photographers Network. Stop by to see some beautiful images.